Buy the products of Forever Living Products in the Greece – register as a CLIENT / CONSUMER without discount. On that page you can also see the PRICES of Forever in Greece. 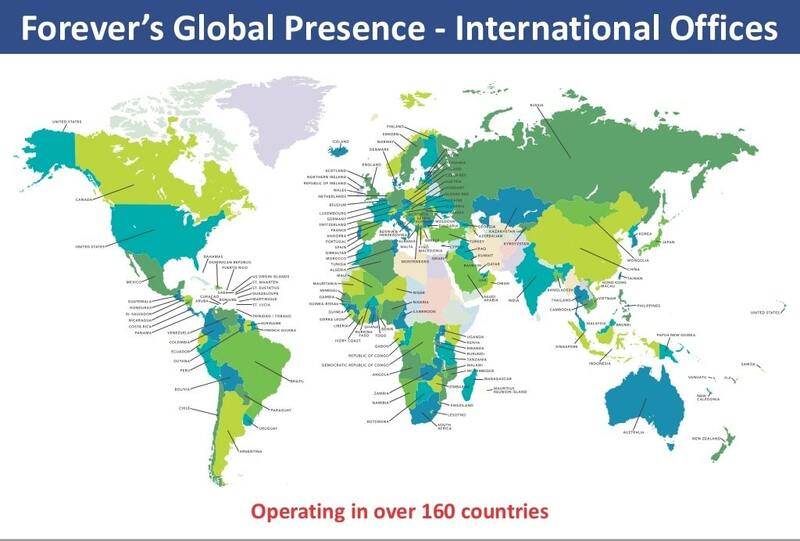 Forever Living Products is a multi-level marketing company that spans the globe with over 10 million distributors, operating in over 164 countries and generating more than 2 billion dollars in sales annually. in this guide you find also in english and in greek the GUIDE to become a Manager Forever and have success working from home with us. to sign in as a distributor if you are living in Greece, complete the online form. First order minimum requirement is € 55. Payment options are advance payment to bank account, credit card or COD. First orders do not require a designated form. Courier service is offered for all orders in Greece and Cyprus. If your order is placed until 4.00pm any day you will receive it the next day! Online orders paid by credit card are FREE of shipping. The Greek office handles the bonus payments for Cyprus too. Bonuses equal or above € 100 are transferred to foreign bank accounts. In the GUIDE for Forever Greece and Forever Cyprus (see the link here above) you find the istruction to ask your bonus from the greek office.